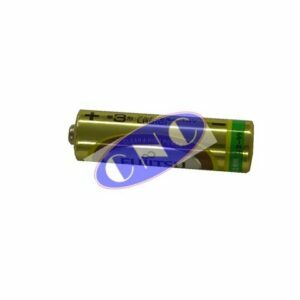 FANUC A98L-0031-0007 Battery. 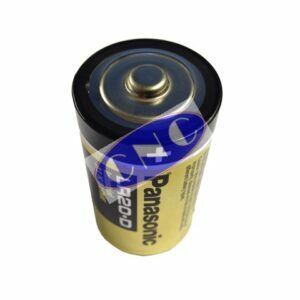 CNC West supplies genuine OEM Panasonic 3V for 15B, 16A, 18A, 21A series FANUC control system backup. 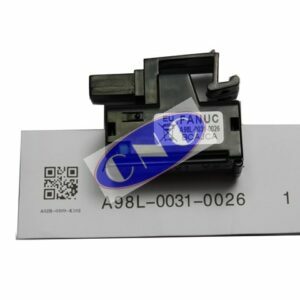 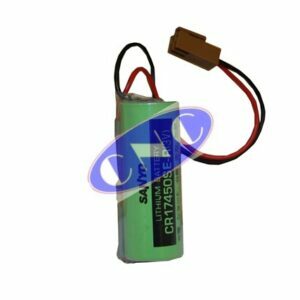 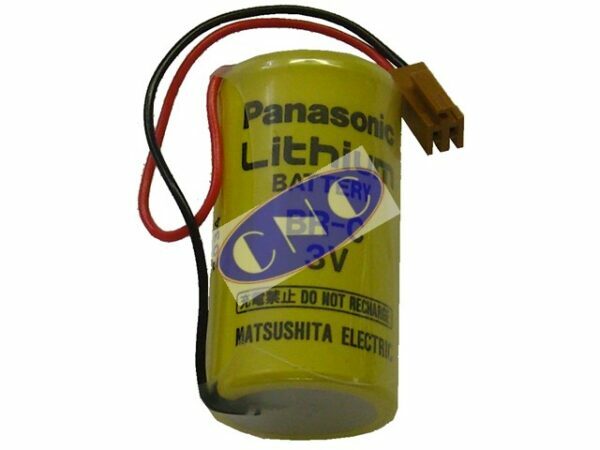 This battery also has the Panasonic number of BR-CCF1TH and has other alternate Fanuc part numbers such as A02B-0120-K106.